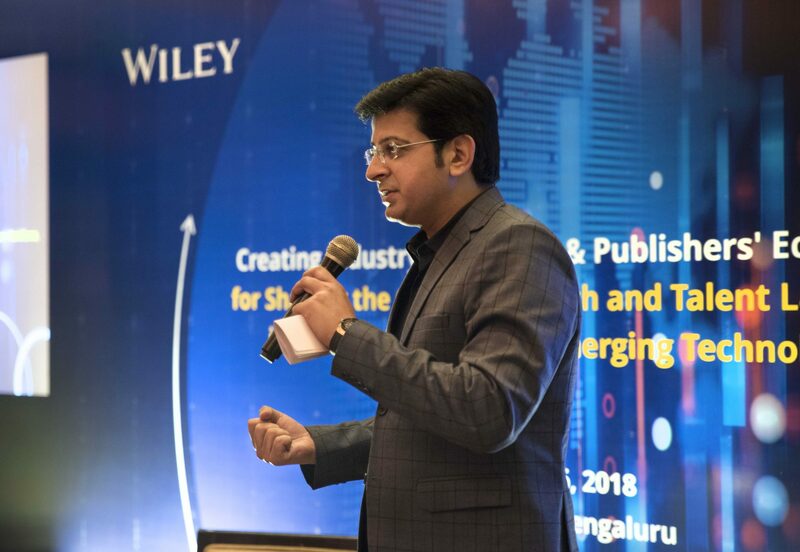 When Shivaram KR, CEO at Curl Analytics said that when he wanted to see where the future of artificial intelligence lay, he read over 50 science fiction books. 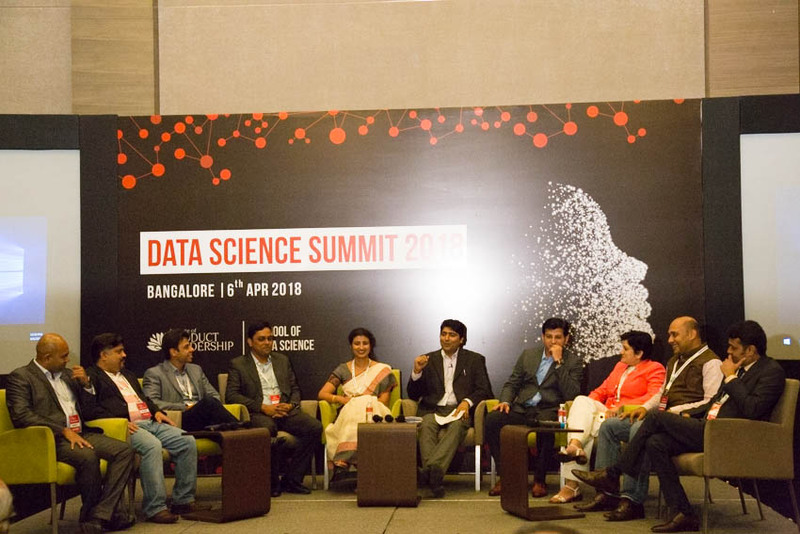 This statement by a machine learning expert with over 13 years of work experience, evoked peals of laughter at this year’s edition of Data Science Summit, held in Bengaluru on Friday. Shivaram was speaking about the future of AI and deep learning at the event. The Data Science Summit event was organised by Institute of Product Leadership (IPL) and saw many noted names such as Atul Batra, CTO at Manthan, Dr Rakesh Mullick, chief scientist at GE, Nitin Sareen, SVP of Analytics at Aditya Birla Group and Sameer Dhanrajani CSO at Fractal Analytics, among others. Industry leaders spoke on a myriad of topics such as early adoption of AI in organisations, making India a key destination for new tech and myths and facts about data science, among others. IPL, a Bengaluru-based institute is one of India’s first B-School for technology managers. The institute as well as the event aimed to introduce few key early adapters in AI, bust some of the myths surrounding jobs and career in data science, AI, ML and analytics. Also Read Is There a Talent Dearth Or A Talent Abundance In Analytics? Google’s DeepMind AI Takes An Aggressive Nature. Is That A Reason To Worry?